Below are confirmed keynote speakers at the CarpentryConnect Manchester 2019. Tracy Teal i is a co-founder of Data Carpentry and now the Executive Director of The Carpentries. She received her PhD in Computation and Neural Systems from California Institute of Technology, was an NSF Postdoctoral Researcher in Biological Informatics and then an Assistant Professor in Microbiology at Michigan State University. While an assistant professor, she saw researchers' need for effective data skills to effectively and reproducibly conduct research, and co-founded Data Carpentry to scale data training along with data production. Tracy's talk “Democratising data: building inclusive communities teaching universal data literacy” will address issues around supporting the creation and development of inclusive communities and teaching researchers data skills. 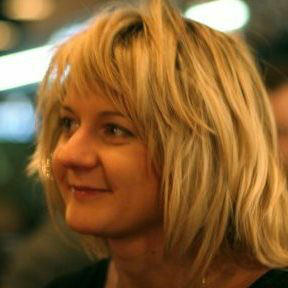 Marta Teperek did a PhD in molecular biology at the University of Cambridge. Having first-hand experience of problems that researchers face on a day-to-day basis, with the journals’ impact factor, and not the quality of the research process, dictating the future of their academic career, Marta decided to get professionally involved in advocating for Open Research and for better transparency in science. In 2015 she joined the University of Cambridge and led the creation and development of the Research Data Management Facility, supporting researchers at the University of Cambridge in good management and sharing of research data. While at Cambridge, Marta initiated and overseen the Data Champions programme and the Open Research Pilot. In August 2017 Marta moved to TU Delft in Netherlands, where she leads the Data Stewardship project. Marta serves on the Editorial Board of the Data Science Journal and she is the Co-Chair of the Research Data Alliance Libraries for Research Data Interest Group. Marta's talk “Better data (and code!) Help!...” will address issues around data management in research. 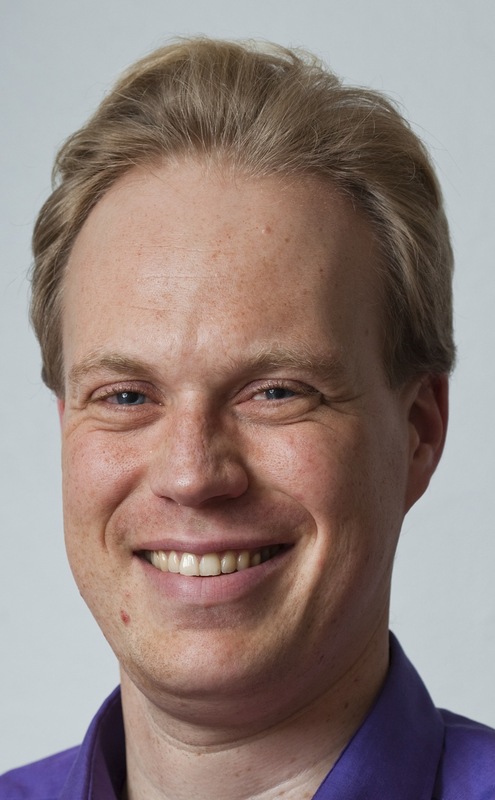 Lex Nederbragt is a Senior lecturer at the Institute of Biosciences, University of Oslo, Norway. He is also head of "Education and Training" for the Centre for Bioinformatics, Department of Informatics, University of Oslo. His research and teaching involve genomics, bioinformatics and programming for biologists. 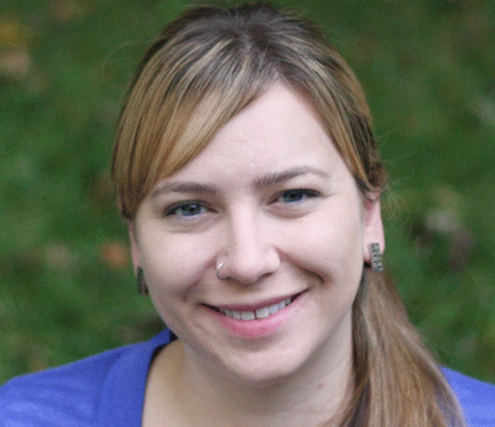 Lex became a Software Carpentry instructor in 2013 and has been an instructor trainer for the Carpentries since 2016. Lex has been serving on the Executive Council of The Carpentries since its inception in January 2018. In his talk “Learning from the Carpentries”, Lex will reflect on how involvement with the Carpentries, as a learner, as an active participant in the community, or as a member organisation, can shape one's thinking about teaching, learning, community, science, and much more. Mine Çetinkaya-Rundel is the Director of Undergraduate Studies and an Associate Professor of the Practice in the Department of Statistical Science at Duke University. Mine is also a Data Scientist and Professional Educator at RStudio. 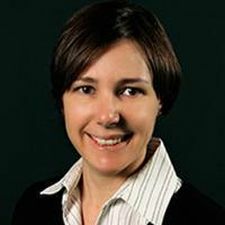 Her work focuses on innovation in statistics pedagogy, with an emphasis on computation, reproducible research, open-source education, and student-centered learning. She is the author of three open-source introductory statistics textbooks as part of the OpenIntro project and teaches the popular Statistics with R MOOC on Coursera. Mine's talk "Let them eat cake (first)!" will focus on undergraduate data science education with backwards design and 5 principles for creating and delivering data science education materials. Colette Fagan is a Professor of Sociology and the University of Manchester’s Vice-President for Research. Previously she was Deputy Dean and Vice-Dean for Research of the Faculty of Humanities. She was elected to the University's Senate in 2008 and in 2009 joined the University’s Board of Governors. Her other board experience includes primary school governing body chair and parent governor. 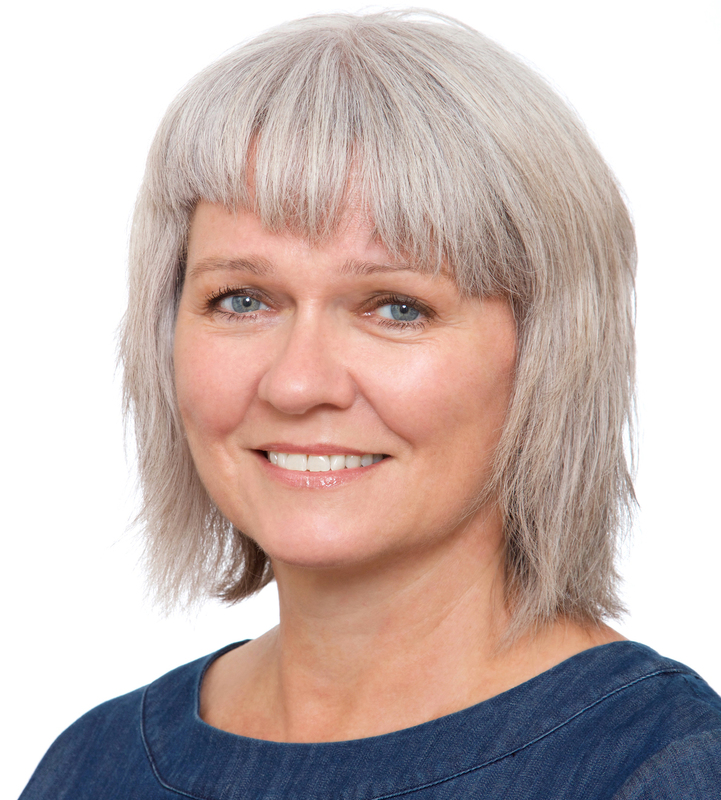 Colette’s research focus is on employment, working conditions and job quality; with particular interests in gender relations and inequalities in the workplace and in family life, working-time and time-use, and international comparative analysis. She is an elected Fellow of the Academy of Social Sciences and has held visiting academic appointments at the Wissenshaftzentrum (WZB) Berlin; RMIT Australia; and the University of Wisconsin-Madison, USA.